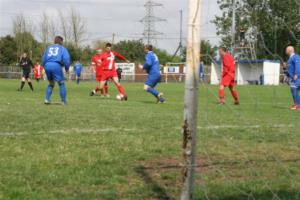 EYMS vs Stagecoach football match! 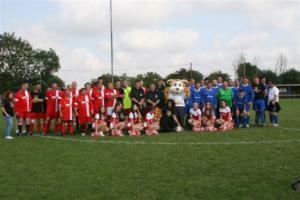 Sunday saw the big match: EYMS vs Stagecoach in a charity football game to raise money for Cash For Kids. There was a great turnout, and when all the sponsor money is collected in it looks like a massive £5,000 will have been raised for charity - a brilliant effort by all involved. Although it's the taking part, not the winning, that matters, for the record the Stagecoach team won 3-0 against a valiant EYMS effort! You can donate to Cash For Kids through the event's JustGiving page. Thank you for helping us raise money for this very worthy local cause.